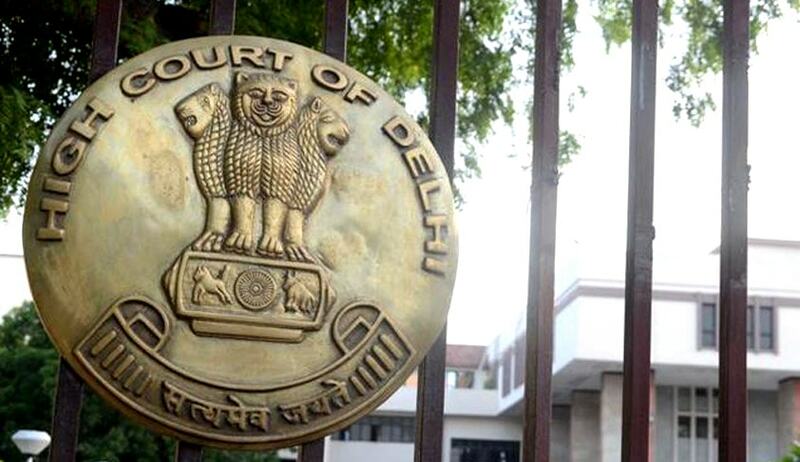 The Delhi High Court in Rajiv Chhikara vs. Sandhya Mathur, has dissolved a marriage finding that the matrimonial bond was beyond repair. The parties got married in March 12, 2004, but their relations became sour soon. Wife Sandhya had filed a petition for divorce under Section 13(1)(ia) of the Hindu Marriage Act, 1955 (HMA), alleging that there has always been a demand of dowry from her husband and that he took away all her money, used to lock her in the room before leaving for his job, beat her and ridicule her before his friends. Rajiv denied allegations of cruelty and stated that he performed all his martial obligations whole heartedly towards his wife and in-laws and did whatever was expected of a husband, but since he is a heart patient, his wife wanted to get rid of him by filing divorce. Sandhya in her case, presented an apology letter written by Rajiv wrote to the Assistant Commissioner of Police, CAW Cell, Dwarka, New Delhi, to save his skin as well as the settlement deed recorded as their joint they made before the learned Judge, Family Court, Dwarka, Delhi, under Section 13 (B)(1) of the HM Act. In his apology letter, there were averments that Rajiv would never beat his wife and act cruelly towards her, and in the settlement, he agreed that Sandhya would claim no monetary relief, alimony, maintenance, that the custody of their son was to remain with the father and Sandhya would have no visitation rights, and that they both would withdraw any pending cases in courts arising out of their matrimonial relationship. When the petition under Section 13 (B-2) of the HMA came up for hearing on October, Rajiv made a statement that he does not intend to proceed further in the petition and, hence, withdrew his consent for divorce by mutual consent. It was a unilateral withdrawal of the consent by the appellant, despite the fact that his wife was always willing to abide by the terms and conditions of the settlement deed. The bench comprising Justice Pradeep Nandrajog and Justice Yogesh Khanna observed that Rajiv entered into a settlement with his wife without any allegations of force, fraud or undue influence. Further, the bench was of the opinion that when Rajiv acted upon such settlement by withdrawing her divorce petition, forsaking her claim to custody of their son and of her permanent alimony, then the withdrawal of consent would have a different connotation as it added to the misery of the respondent.